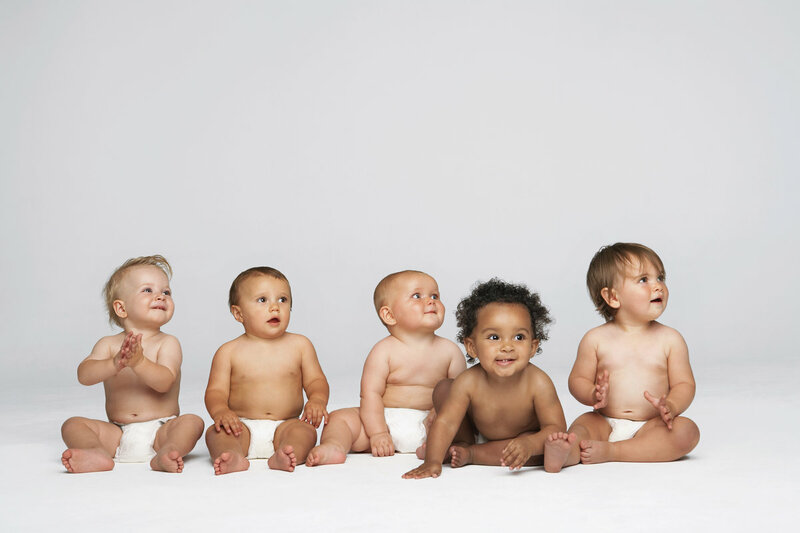 Our current understanding of female fertility is that a woman is born with all of her eggs. The eggs remain in a “quiet” state until a woman reaches puberty, at which time she will start to develop multiple “eligible” eggs each month. 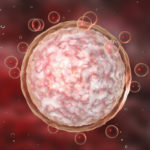 One egg is selected from those that are developing and this egg ultimately is released or ovulated; the rest of the eggs from that month die off. 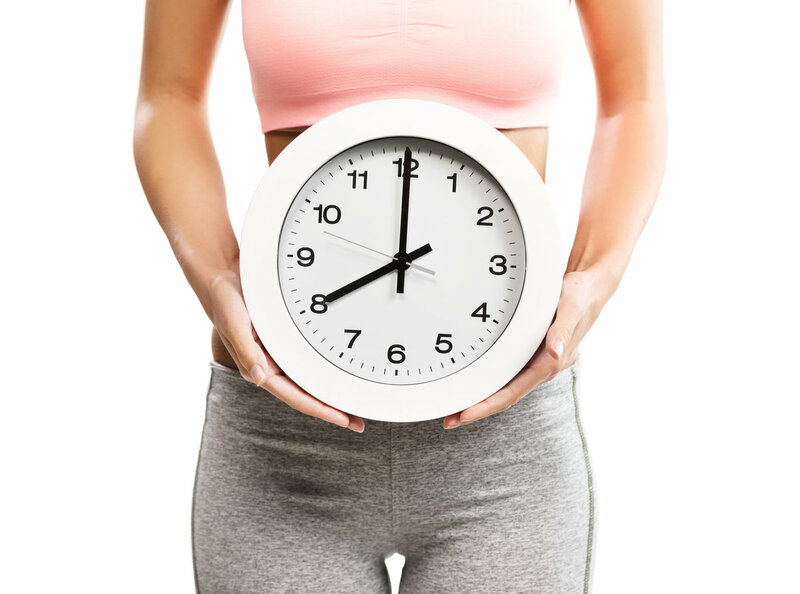 This means that even though we only ovulate one egg each month that can make a baby, we actually use up many eggs. This is part of how our egg supply goes down over time. As we age, we are slowly decreasing our supply of eggs. When we get into out mid-30s, we begin to lose eggs even faster. Also, since our eggs have been with us since before we were born, fewer and fewer over time are healthy enough to make a baby. 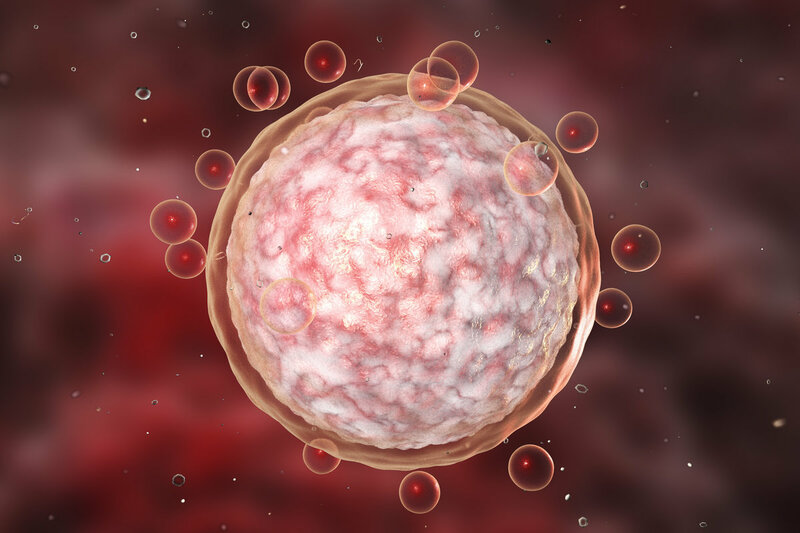 Older eggs are more likely to have chromosomal problems, leading to fewer pregnancies, more miscarriages and more babies with chromosomal abnormalities. 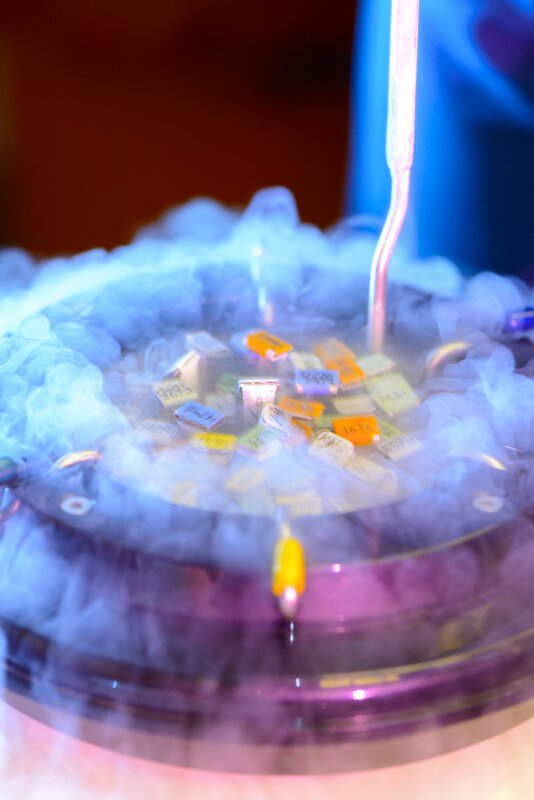 Recently, we have developed technology that allows us to freeze eggs without being fertilized with sperm. These eggs can then be thawed later in life, fertilized and grown into embryos that can be implanted into the uterus. 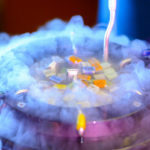 This is a variation of IVF. This technology has limitations, though. First, we only have access to a small number of eggs each cycle, and this number gets smaller as we get older. This limits the number of eggs we can collect at any one time to freeze. Next, as we age, the quality of our eggs declines. Since we don’t have a test or marker for egg quality, you won’t know until you try to use the eggs if they are healthy enough to make a baby. Finally, since this is a new technology, we don’t know how well eggs will do with long-term freezing, though the short-term results are very encouraging! 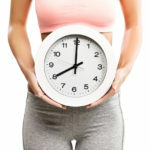 Regardless of the reason a woman decides to preserve her fertility, the best time to do it is now. 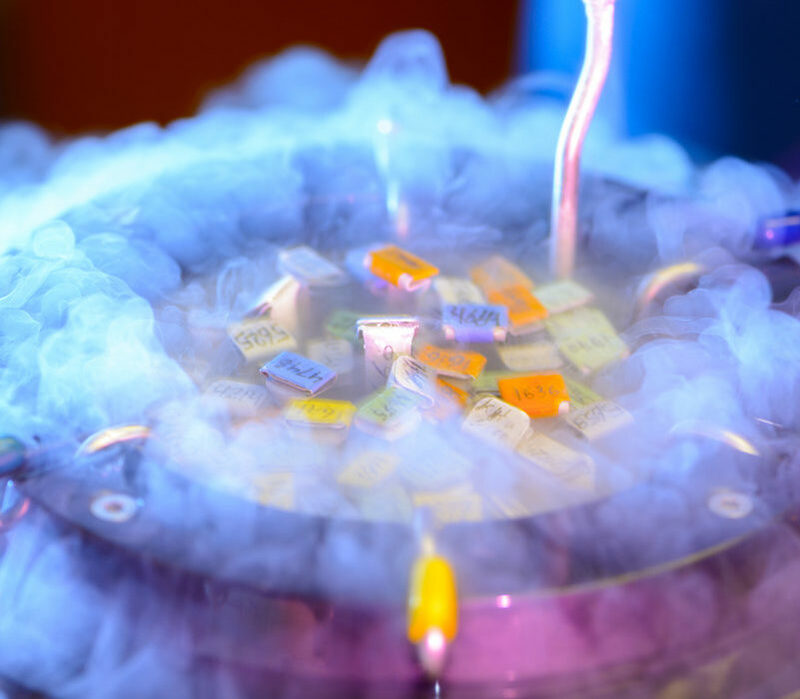 If you are interested in learning more about egg freezing, come see one of the physicians at Fertility Specialists Medical Group, part of the new Carlsbad Women’s Center. 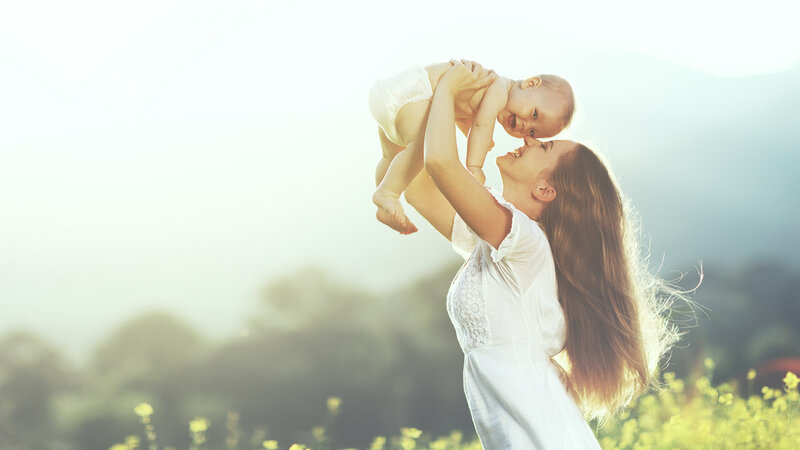 We offer complimentary egg freezing consults because we believe that every woman should understand her reproductive timeline and family building options.